Clear Transparent, Thin, Accordion Texture, Iridescent, rainbow, 2 mm, Color Sample, 2x2 in. 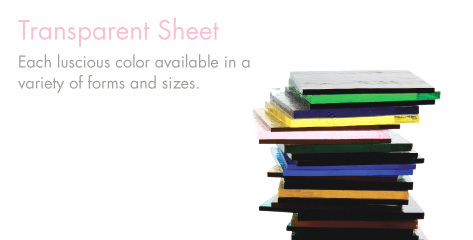 Clear Transparent, Single-rolled, 3 mm, Color Sample, 2x2 in. Red Amber Tint, Double-rolled, 3 mm, Color Sample, 2x2 in. Caribbean Blue Transparent, Thin-rolled, Iridescent, rainbow, 2 mm, Color Sample, 2x2 in. Caribbean Blue Transparent, Thin-rolled, 2 mm, Color Sample, 2x2 in. Caribbean Blue Transparent, Double-rolled, Iridescent, rainbow, 3 mm, Color Sample, 2x2 in. Caribbean Blue Transparent, Double-rolled, 3 mm, Color Sample, 2x2 in. Alchemy Clear Transparent, Silver to Bronze, Thin-rolled, Iridescent, rainbow, 2 mm, Color Sample, 2x2 in.